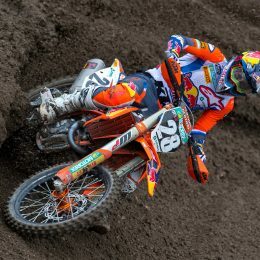 KTM is dominating the battle. 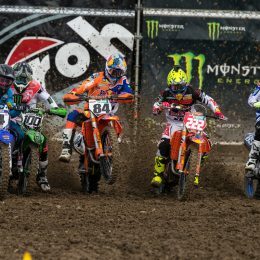 In the last 10 years there has been one consistent performer in the motocross and supercross championships worldwide, and that’s the KTM SX models. 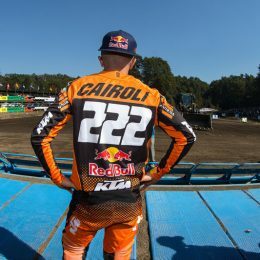 MXGP World Champion Tony Cairoli will reach a career total of 222 Grand Prix appearances the next time the Sicilian wheels out his #222 KTM 450 SX-F at Kegums in Latvia this weekend. 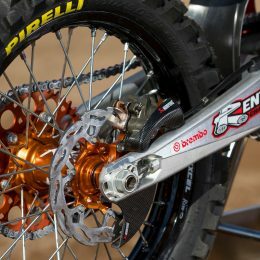 After fifteen seasons in the FIM Motocross World Championship, nine titles and an incredible career we asked TC222 for some of the highlights. 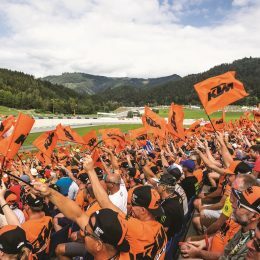 What does READY TO RACE mean to you? 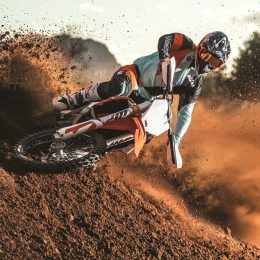 READY TO RACE is not just a statement or a mantra from KTM, it’s a way of life. It’s what fuels our passion for success, and ensures we are prepared to do battle. 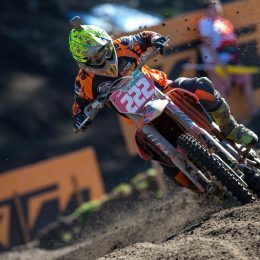 Red Bull KTM Factory Racing’s Tony Cairoli beat the odds to take his ninth FIM Motocross World Championship title in 2017. 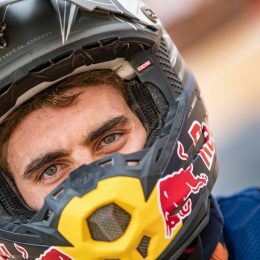 Could one of the greatest motocrossers ever be eying a career change? 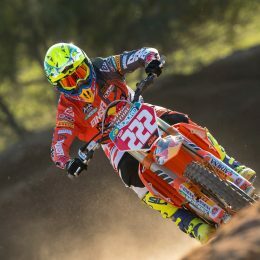 Tony Cairoli’s appetite and curiosity to try a new MotoGPTM machine was satisfied last week in Valencia. We’ve seen the images so now hear what the Sicilian had to say on his KTM RC16 debut. 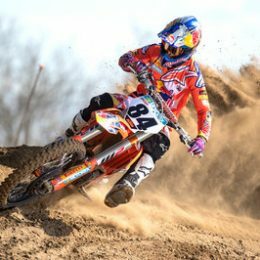 There are not many motorcycle racers competing at the highest level with nine FIM World Championships to their name – just two in fact – and Red Bull KTM’s Tony Cairoli is one of them. What possessed the man to seek more silverware at 31 years of age? Will he reach that mythical ten? 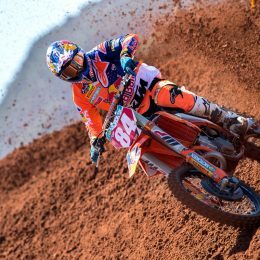 And how will he deal with a super-competitive teammate in 2018?